BAY POST INTERNET: Take the GreenLight Plan Survey! Pinellas voters will vote on this proposed massive tax increase on November 4, 2014. You have previously shown an interest in community affairs, particularly with regard to Pinellas County. This e-mail is addressed to all Pinellas County voters, as well as other interested citizens. Pinellas voters: make sure your voice is heard - take the survey! On November 4, 2014, you will get to vote on whether to approve a sales tax increase to fund the so called Greenlight Pinellas Plan. It is being sold to you as a plan to fund transit, but it really is just another slush fund to enrich politicial cronies. 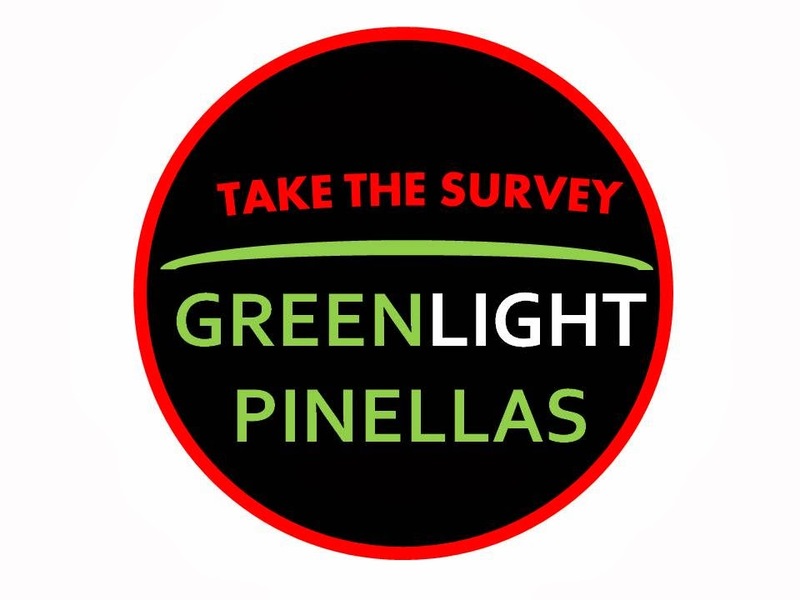 The more you learn about the Greenlight Pinellas Plan, the less you will like it. Proponents of the plan are calling it a "tax swap", when in fact they would replace $32 million per year in property taxes with $130 million a year in new sales taxes. That is a massive 300% tax increase, not a "tax swap" !! As I said before....the more you learn about the plan, the less you will like it.